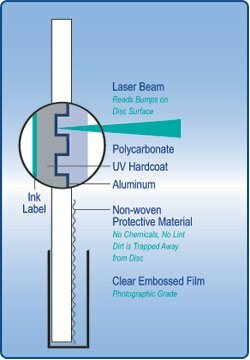 Safety-sleeve® Disc Packaging is sought-after by the world’s largest disc producers and software giants for its sustainable design and product performance. 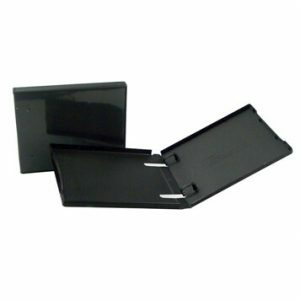 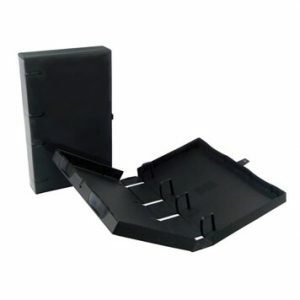 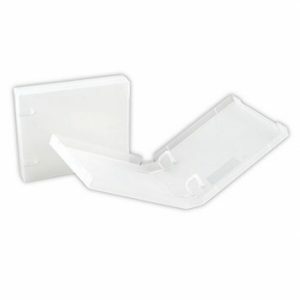 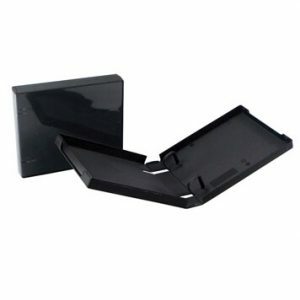 As a packaging and storage system, Safety-sleeves® are compact and significantly less bulky. 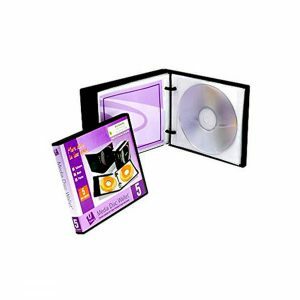 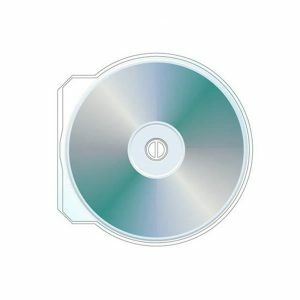 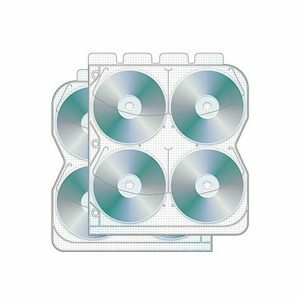 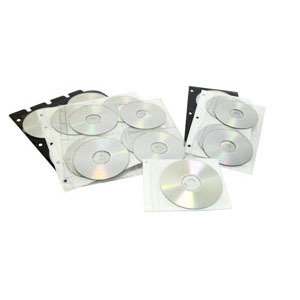 More discs can be stored in less space and shipped at lower costs. 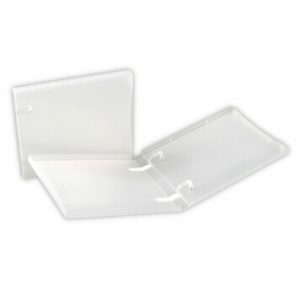 The side profile of the Safety-sleeve® is 75% thin-ner than the standard jewel box and is significantly less expensive to ship, while offering unlimited flexibility in designing sleeves for specific customer requirements. 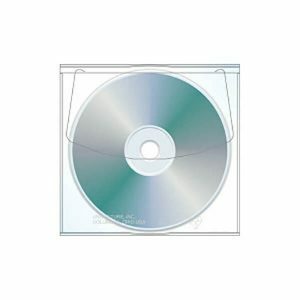 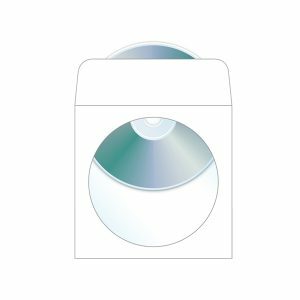 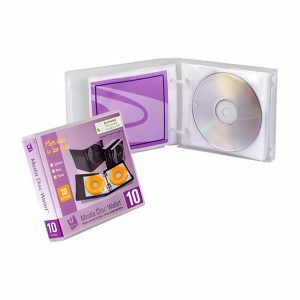 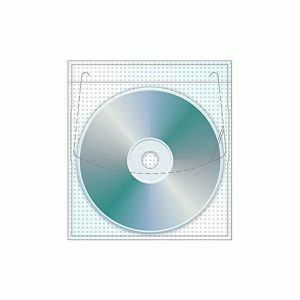 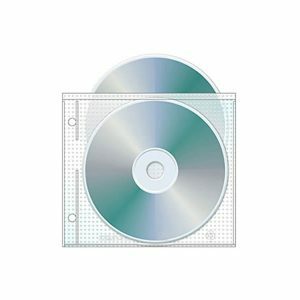 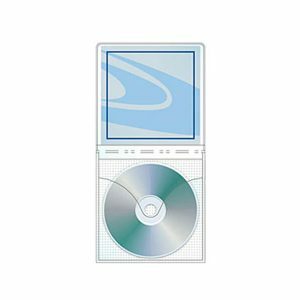 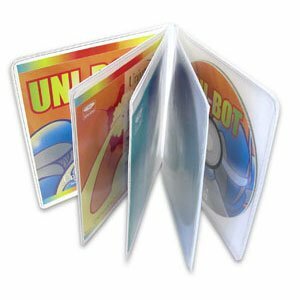 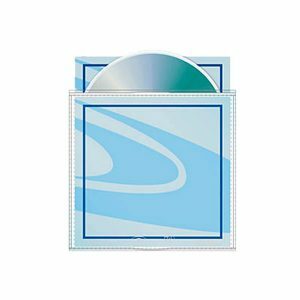 Our quality engineered, vinyl products and 100% recyclable U-1000 poly sleeves offer superior disc protection with Safety-sleeve® construction in a wide variety of products with virtually unlimited options. 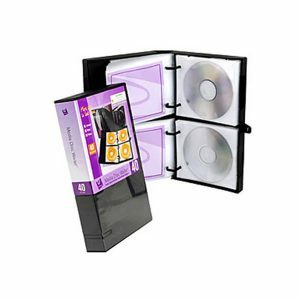 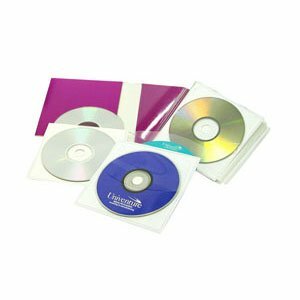 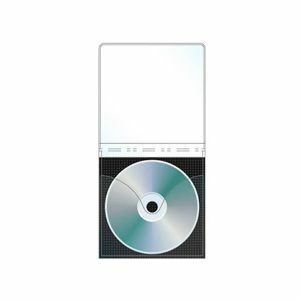 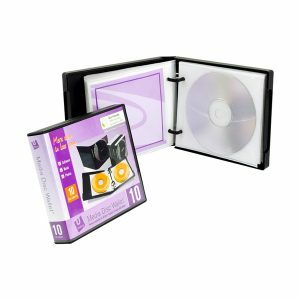 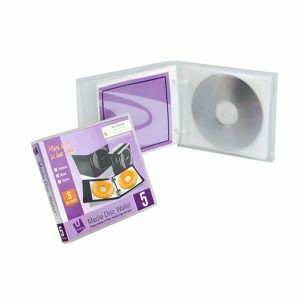 With our full service manufacturing capabilities, Univenture delivers an unparalleled combination of quick turnaround times and overall lower costs for any disc or media packaging requirement.